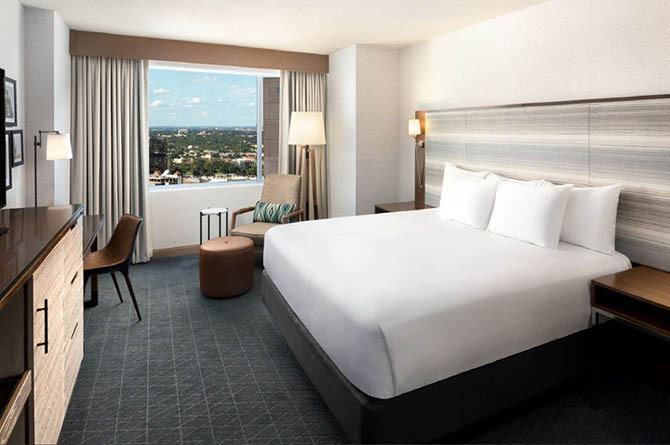 Known for its history as well as its scenery, SLEEP 2019 attendees will have plenty of options for socializing, exploring, and unwinding when classes end each evening. 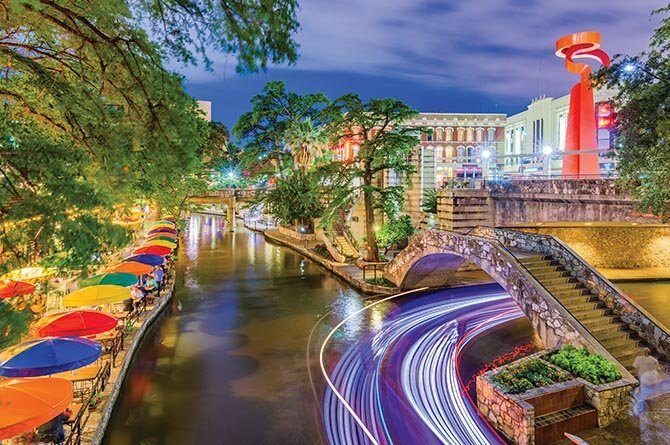 Uncover what San Antonio has to offer! Housing request forms will be made available in January 2019. Those planning to reserve a block of 10 or more rooms should prepare to submit an application. Nearby hotel information, as well as policies and procedures for applying, is available now.